The first dazzling view is that of the lakes, their serene and poetic beauty followed by the green and flowered landscape: wide horizons of land and sea. 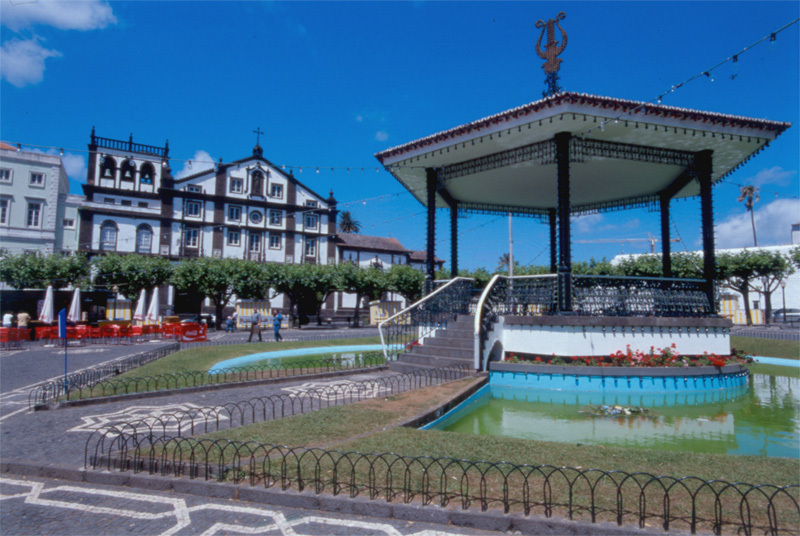 São Miguel Island does have a lot to offer: monuments that witness a five-century history, the tranquillity of large areas and the bustle of cities, the colour of ancient festivities and the authenticity of Azorean handicraft. In addition, there is the pleasure of food, the emotion of sports and the liveliness of shows. 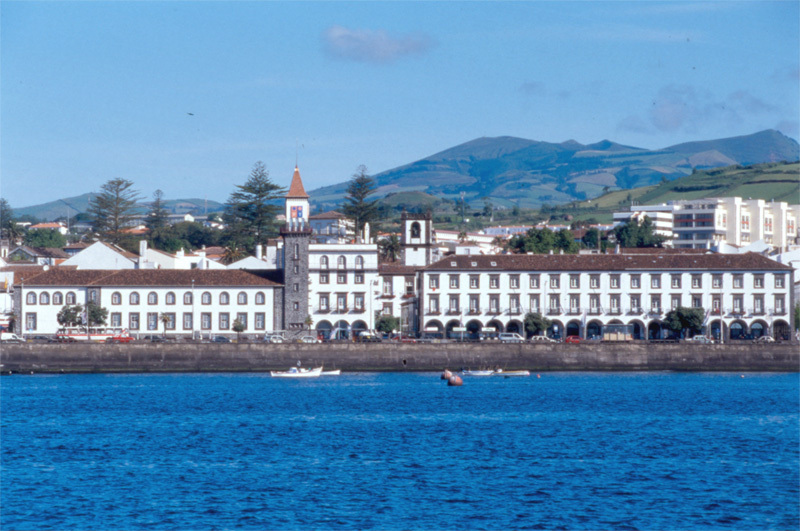 An Azorean Island for complete holidays. Located at 25º 30" west longitude and 37º 50" north latitude, São Miguel, the largest island of the Azores Archipelago, covers a total area of 759.41 km2, measuring 65 km of length and 16 km of maximum width. 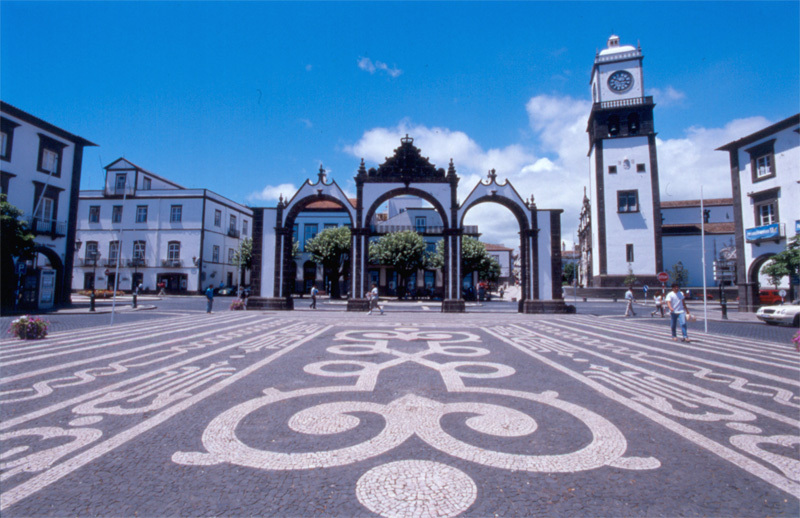 The largest city in the Azores, Ponta Delgada, is located on this island, which is formed by two large volcanic areas separated by a central mountain range. 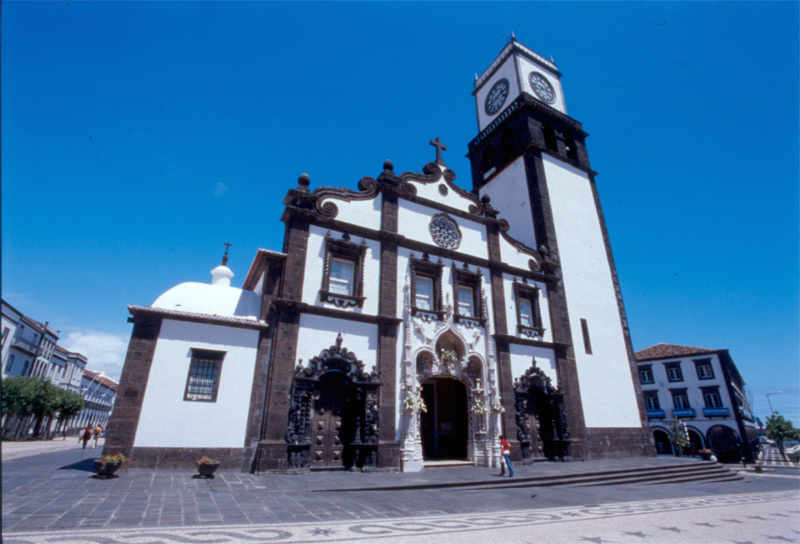 The highest point of the island (Pico da Vara) is 1.080 m high and is located in the western range. 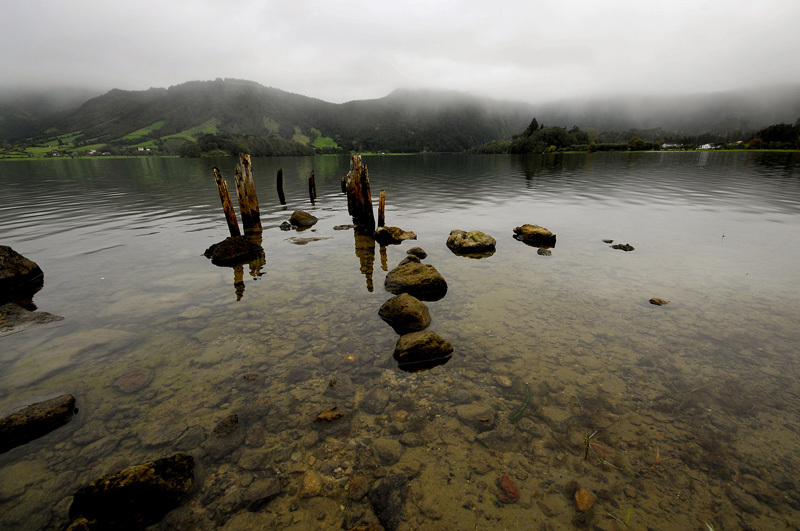 The great craters of Sete Cidades, Fogo and Furnas feature wonderful crystal-clear lakes. 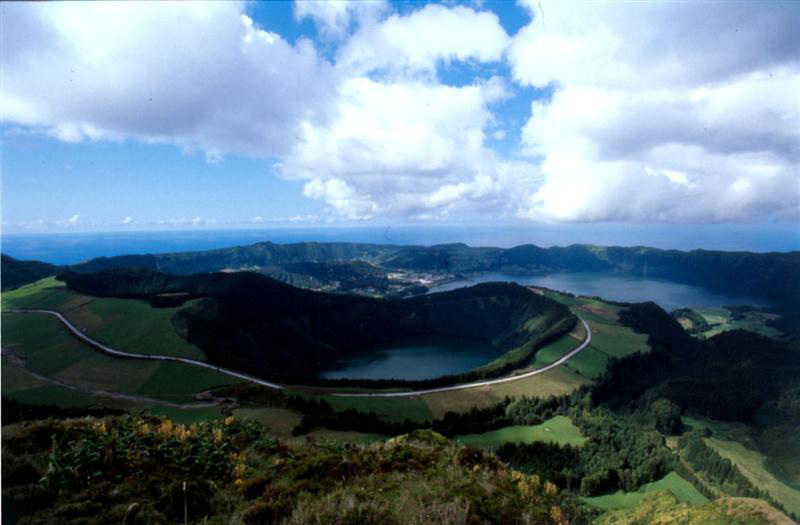 In the western end of São Miguel Island, the emerald and blue lakes remind us of several legends: that of the seven bishops or that of the seven cities consumed by the fire of seven volcanoes. At the centre of São Miguel Island, descending through a carpet of soft vegetation to a beach of incredibly white sand, there is an enormous crater. Having the deep blue sea to the north and shiny waters to the south, this crater hides inside a long and oval lake, the Lagoa do Fogo. 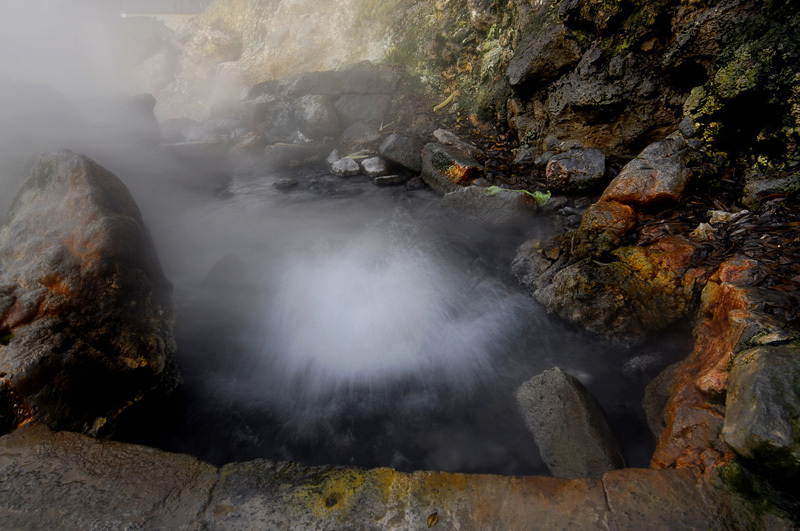 This village is known throughout the world for its hot springs, with a lake appearing amid gardens and forests, reminding us of our grandmother's tales, with geniuses and fairies. 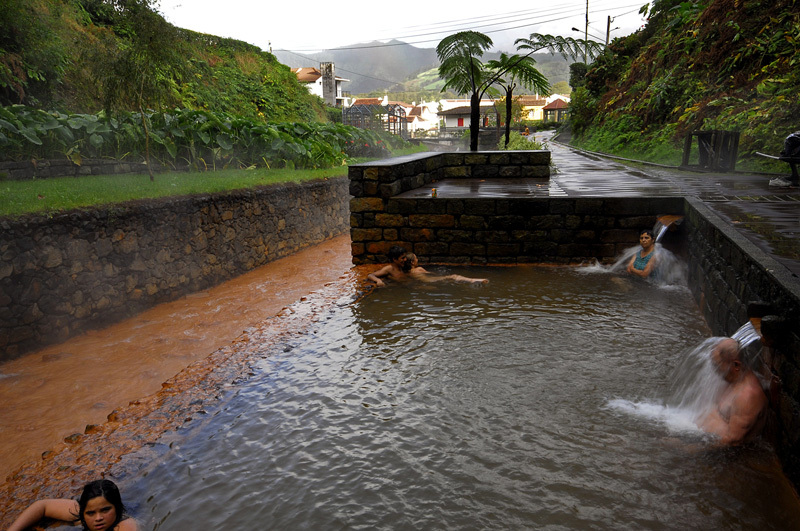 In fact, Furnas offers its visitors flowers, many flowers, and water, much water, such as mineral, thermal, hot and cold... This water is recommended for every type of illness, rejuvenating the body and comforting the soul. 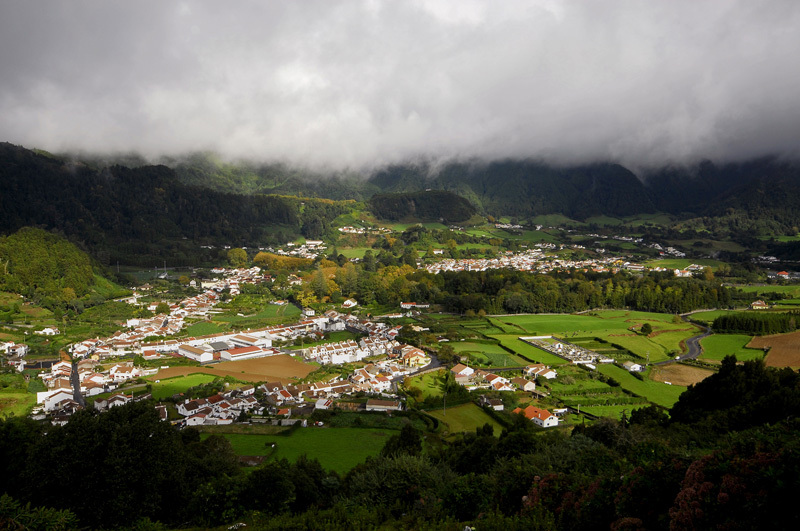 This is the western kingdom of Pico da Vara: the less known region of São Miguel Island, but probably the best preserved and the most flowered and lovely place of this Azorean island. 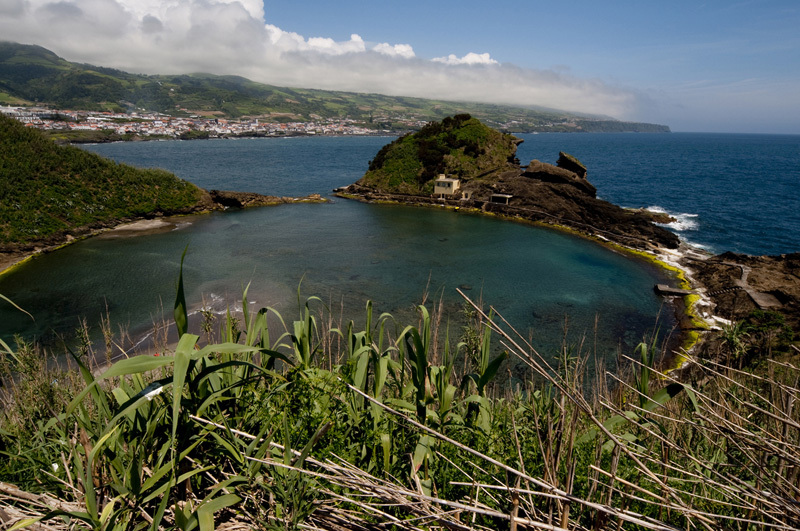 Located near Vila Franca do Campo, this islet is a nature reserve located 1 km off the coast of São Miguel Island. For those who want to visit the islet, there is regular transportation, especially during the summertime.